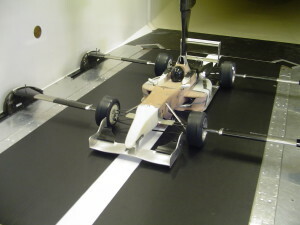 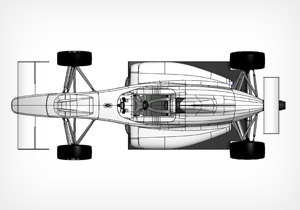 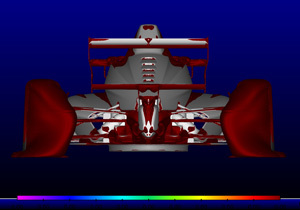 Our Engineering and design department is composed of highly skilled engineers in design, calculation and aerodynamics (Essentialy ESTACA and ISAT graduates), and an aerodynamics engineer René Hilhorst through his consulting company AERH , highly experienced in top level motorsport (Formula 1 and Endurance). 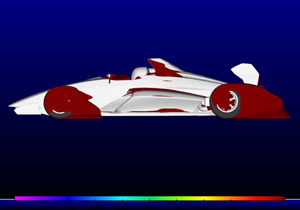 Mygale is a technical partner of Dassault Systems for CATIA V5 ( CAD – CAM ) and product management technical databases , and MSC Software for simulation and analysis software such as Nastran and Adams SimDesigner. 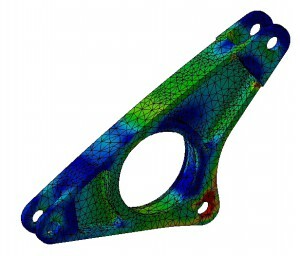 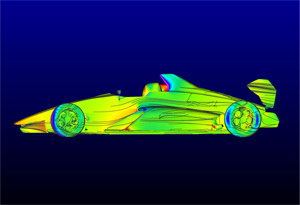 We perform mechanical studies, surface studies and aerodynamic development. 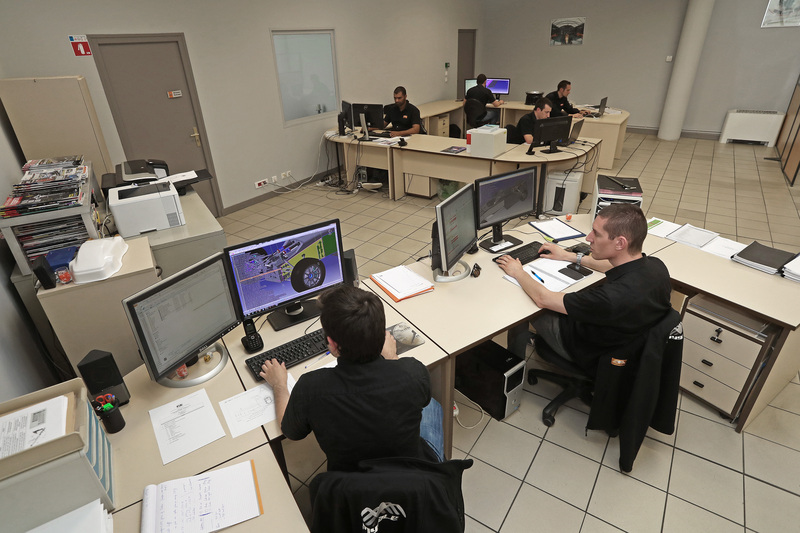 The Mygale team can also offers customers-complete assistance on industrial projects, from specification to production. 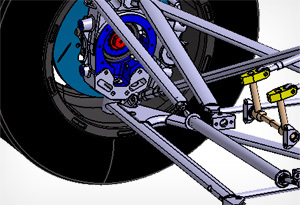 Specifications in accordance with the customer. – Update studies , DFN and Plans folder. 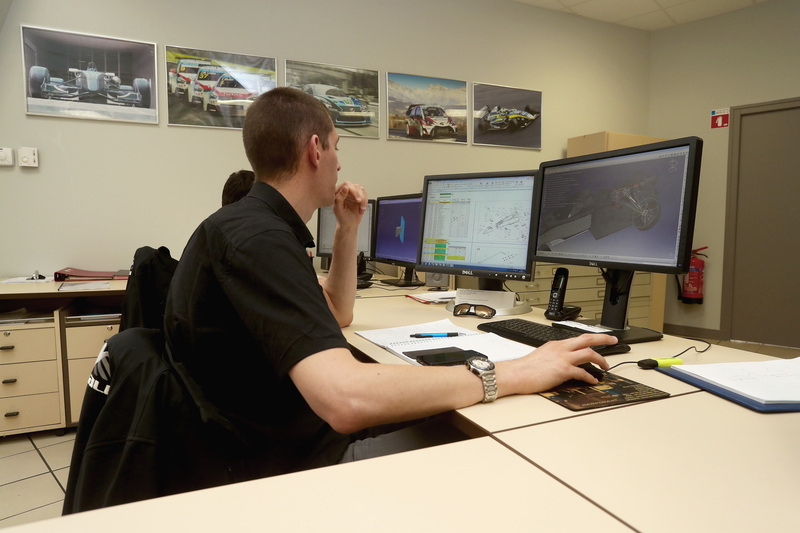 – Monitoring tools and achievement tests.